Nintendo has revealed that Super Mario Party has sold more than 1.5 million copies worldwide in under a month, becoming yet another first-party million-seller on the portable home console. The company’s expectation is that alongside Super Mario Odyssey, Mario Kart 8 Deluxe, The Legend of Zelda: Breath of the Wild and Splatoon 2, it will “become an evergreen title” thanks to the fact that it can be played by anyone. 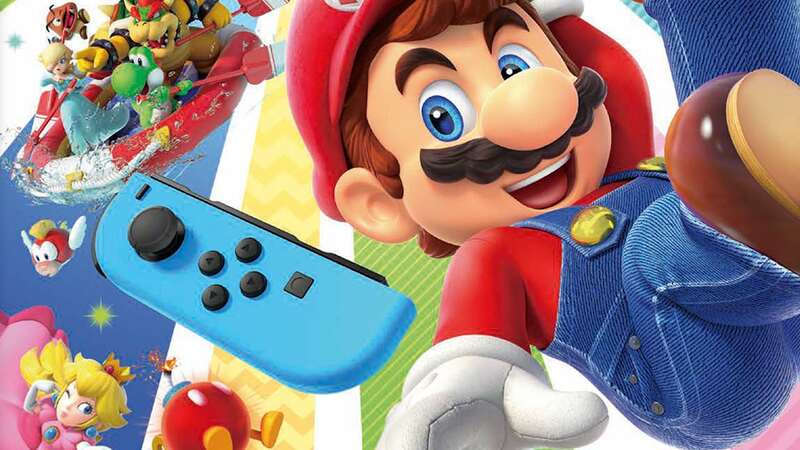 That “extremely strong start” has compared favourably with other games in the Mario Party series, and, thanks to the game’s push for a local multiplayer experience, Joy-Con sales have been increased – with the hope that the party game will continue to drive hardware sales. to the ‘play anytime, anywhere, with anyone’ concept of Nintendo Switch,” Nintendo president Shuntaro Furukawa explained at the company’s financial results briefing. “It is a finished game with an appeal that is immediately apparent, and a game that everyone from regular gamers to newbies can enjoy playing together. We expect it to become an evergreen title for scenarios like parties where people come together. “The good evaluations by consumers have been borne out by the recent sell-through. Global sell-through has exceeded 1.5 million units following its release on October 5. Super Mario Party had an extremely strong start compared to other installments in the series and has built up momentum ahead of the holiday season. We are also seeing an increase in Joy-Con sell-through with the release of this title.